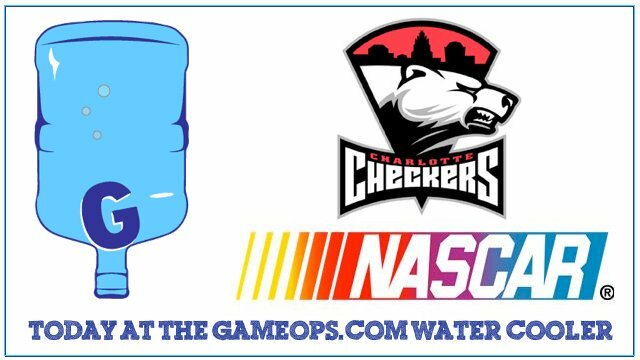 Great giveaway for the Cyclones 90’s Night. 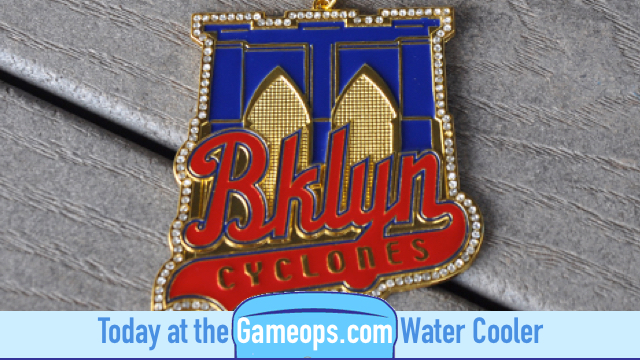 90’s Night bling from the Brooklyn Cyclones. What a great custom giveaway for the night. 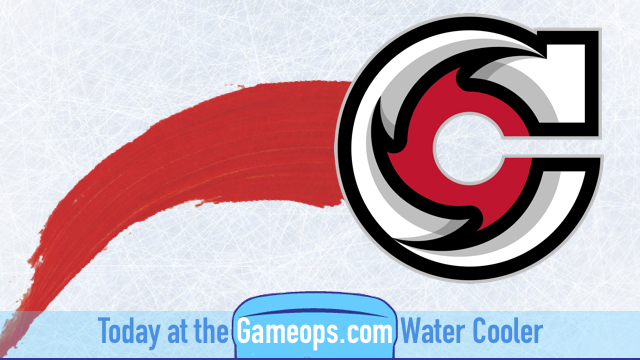 Cyclones do it again with another great promotion. 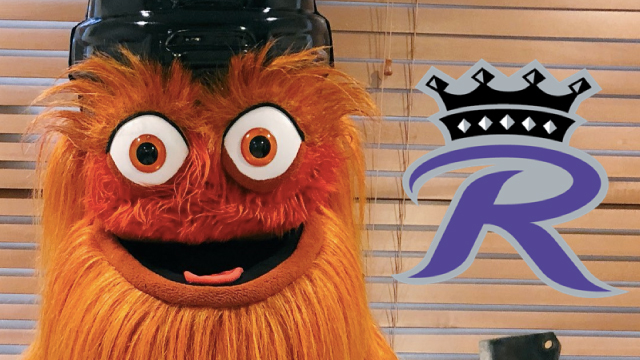 NHL Mascots Show their stuff….cause the NHL knows they are valuable. The All-Star Weekend Hockey game.